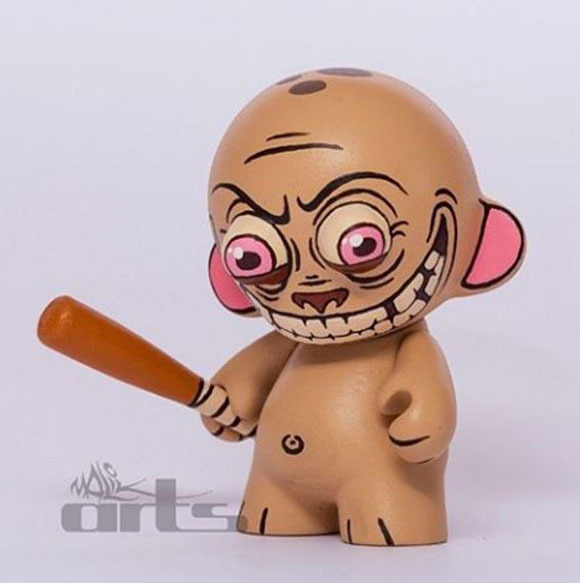 This is the last MUNNY Monday until 2016! 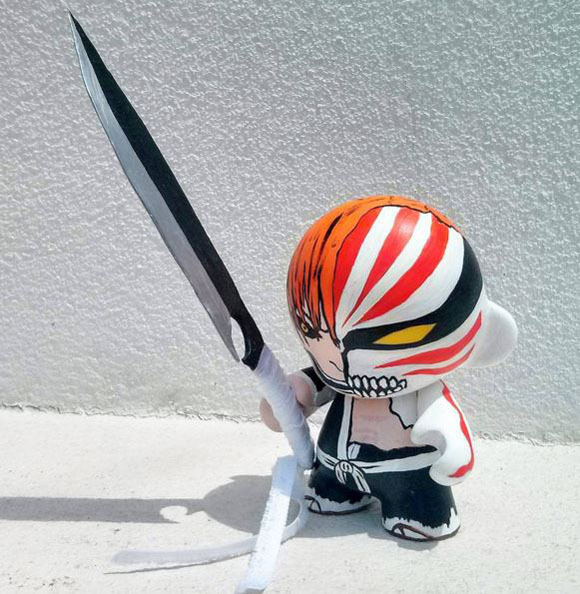 Before the year comes to a close, we would like to share a few more of our favorite custom creations! 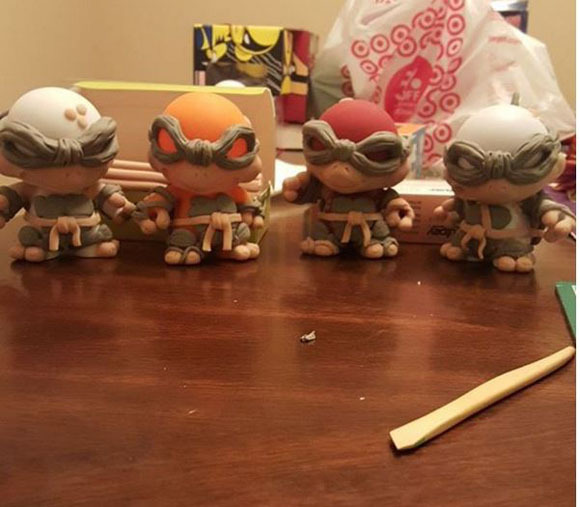 Desktopheors created an awesome interpretation of the Teenage Mutant Ninja Turtles! 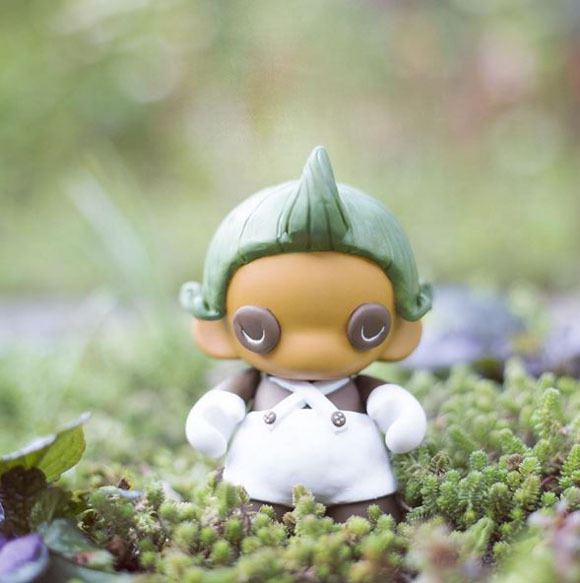 Straight from Loompaland, kiirotoys, fashioned an adorable Oompa-Loompa! Last but not least, a very angry REN by Malikarts!